A gift certificate for a guided trip or a fly casting lesson is a great way to say thank-you to someone; or to give as a Christmas, birthday, graduation or Father’s Day present. 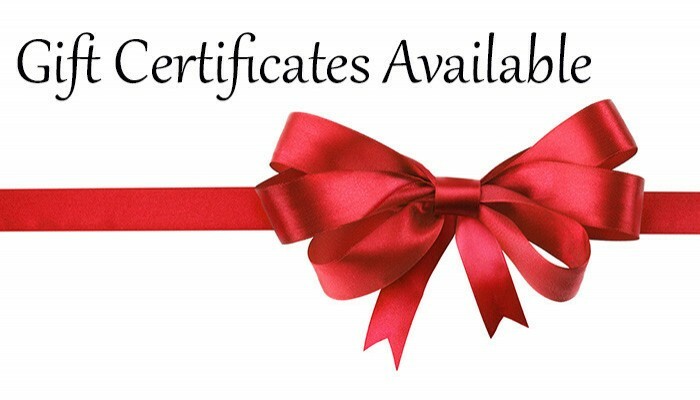 Giving a gift certificate is also a great way for you to reserve a day in their busy schedule so you can spend some quality outdoor-time together. You can print your own full-color hard copy of a Twin Maple Outdoors gift certificate by clicking the link below. If you are in a hurry, there is no waiting — you can print and give it TODAY. Call us to arrange payment options at your convenience.